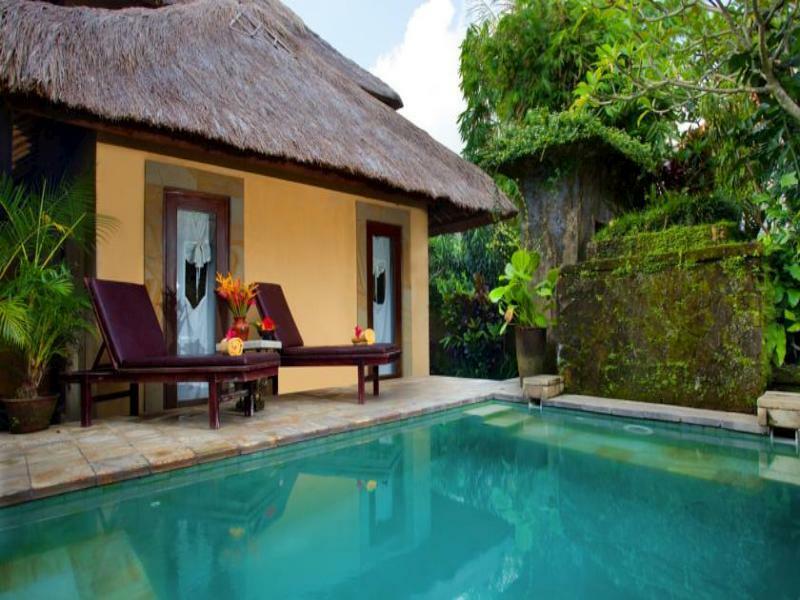 The De Munut Cottages is located in Bali making it one of the best hotels to stay at while in town. 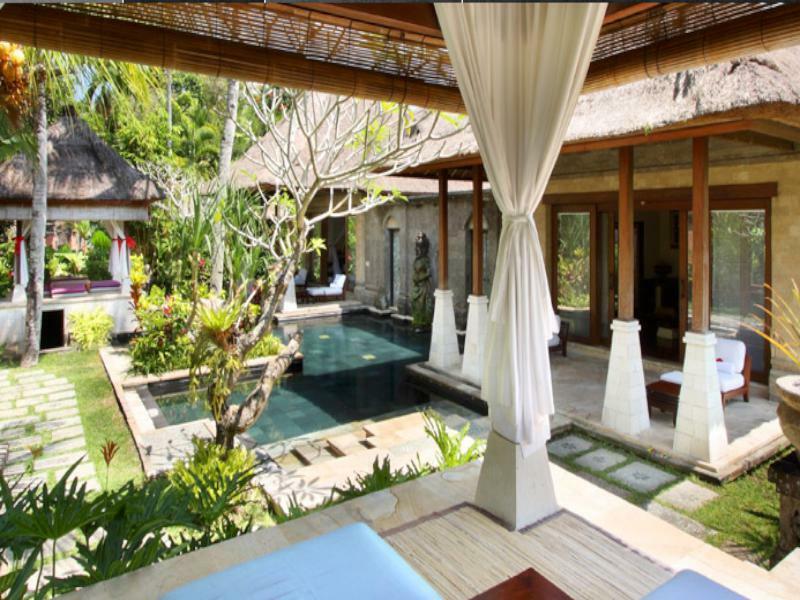 The De Munut Cottages is located in Bali making it one of the best hotels to stay at while in town. This 2-star hotel was established in 1997 and offers 13 guestrooms. Each guestroom has separate shower and tub, non smoking rooms, air conditioning, hair dryer, internet access (wireless), internet access, in room safe, television. 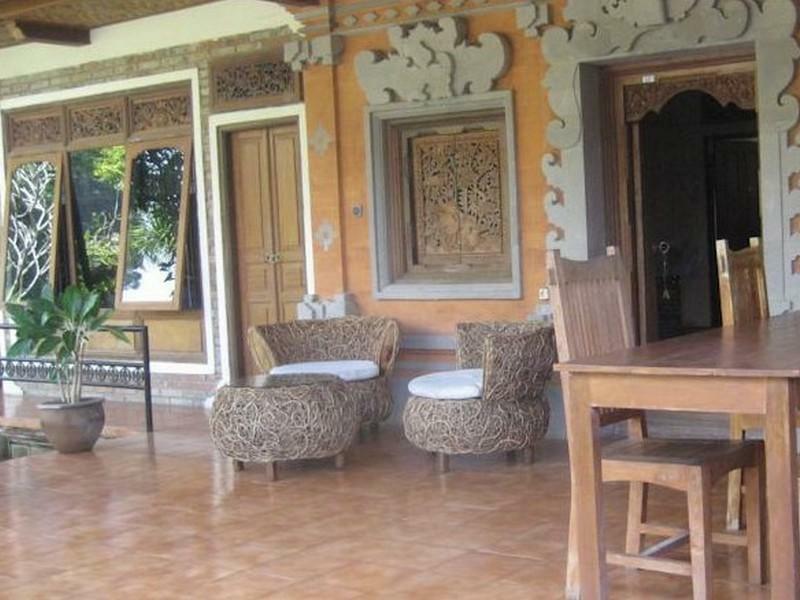 Hotel facilities offered at this Bali accommodation include laundry service/dry cleaning, restaurant, room service, safety deposit boxes, hotel/airport transfer. 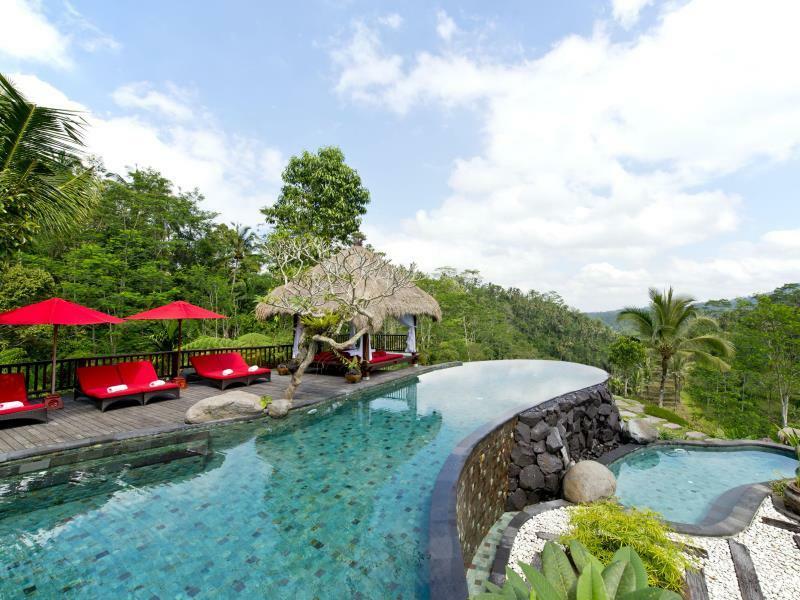 In addition, the hotel's guests can enjoy the leisure and sports facilities provided on the premises: massage, pool (kids), outdoor pool, garden. The hotel provides a warm and welcoming service of international standard. To proceed with your booking at the De Munut Cottages, simply choose your travel dates and fill in our secure online booking form.